The Spartanburg Regional Campus, opened in the fall of 1967, did not produce their own separate yearbook until 1969. In 1968, they were included in the Regional Campus Edition of the Garnet and Black, with a ten-page layout. 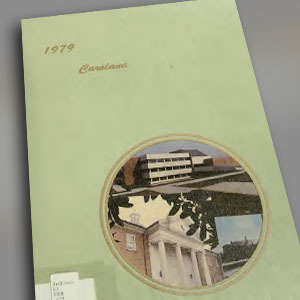 Beginning in 1969, the Carolana yearbook was produced every year through 1982 at which time publication was ceased. The yearbook made a brief return in 1989, and the final edition was produced in 1990.